Have you heard? Curl is the new cool-girl calling card. The new weightless wave enhancer is your ‘one stop shop’ for adding volume, texture and definition to your curls and waves. 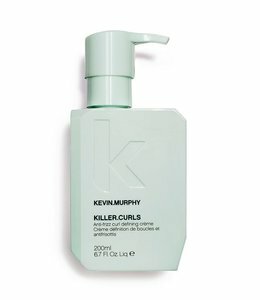 Perfect for that naturally effortless look you’ve been dreaming of, KILLER.WAVES moisturizes and maintains your locks while fighting frizz, adding strength, and offering overall protection and manageability for your ‘doo. 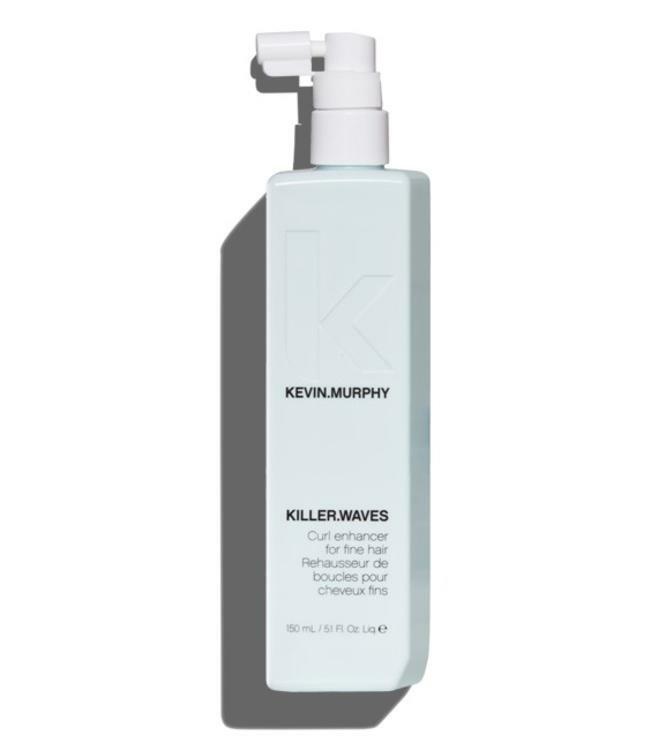 How to apply: Spray onto damp, towel-dried hair prior to styling. Use alone or layer with other products and style as desired!